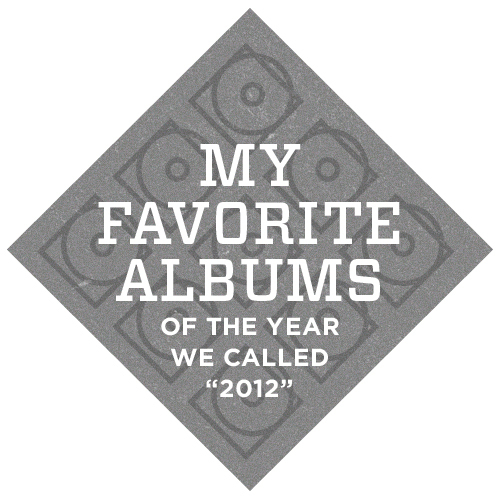 This entry was tagged 2012, album review, Be The Void, best, Celebration Rock, Daniel Bachman, Delicate Steve, dirty projectors, Dr. Dog, Etc., Father John Misty, favorite, Fear Fun, Get Disowned, Hop Along, Japandroids, king tuff, Lonesome Dreams, Lord Huron, Magellan, Mumps, my favorite albums of 2012, Positive Force, Seven Pines, Swing Lo, why?, year end list. Bookmark the permalink. this is a good list. i also didn’t get and still dont get that beach house record.